recipient. 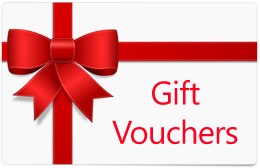 Please quote the gift voucher number at the time of booking. 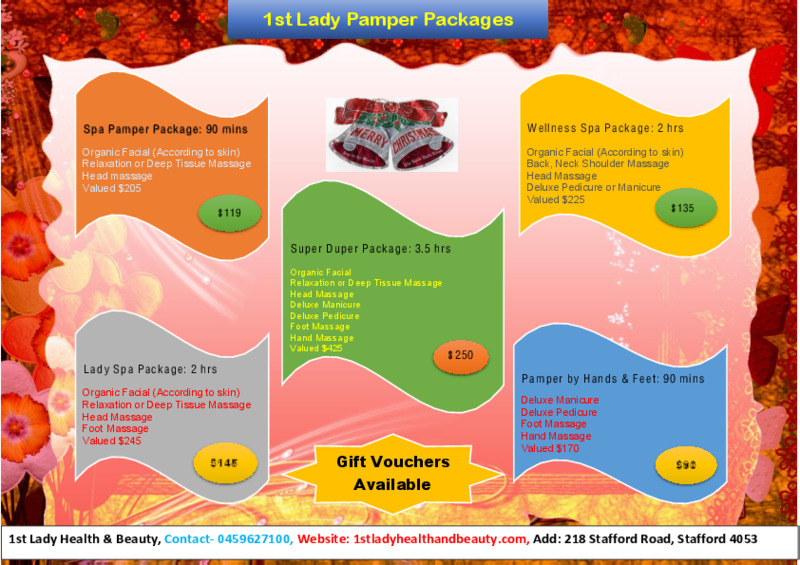 Gift Voucher available for your near & Dear.